Mark out a rectangle on your fabric. (Humbugs are great with slightly stiffer fabric so a good way of using up bits of aida.) The short side should be half the length of the long side. For a scissor fob or small tree decoration try 9cm x 4.5cm (like this one). You can make larger decorations by increasing the measurements. Buttonhole stitch round the outside over two threads, making a diagonal stitch at the corners. Fill the centre with whatever stitches you like using whatever you like - floss, silks, metallics, beads, etc. Cut out, leaving a small hem. Make a cord and tassel. WRONG sides together, slip stitch through the buttonhole stitch. You don't need to stitch through the fabric. Stitch the two short sides together first and then stitch along one of the long edges as shown, folding the humbug in half. When you get to the corner, attach the cord by slip stitching through it. Stuff the humbag. You should have a stuffed square with a cord at the opposite end to the opening. Now slip stitch the opening closed as shown so the first seam comes to the middle of the remaining long side. Attach a tassel or beads opposite the cord. Your humbug should look like this! That is great, thanks for the instructions. Excellent, I had not seen this on your blog before! Great tutorial, beautiful stitching. Congrats! It's beautiful Nicky and I'm going to give it a go at the weekend. Thank you. 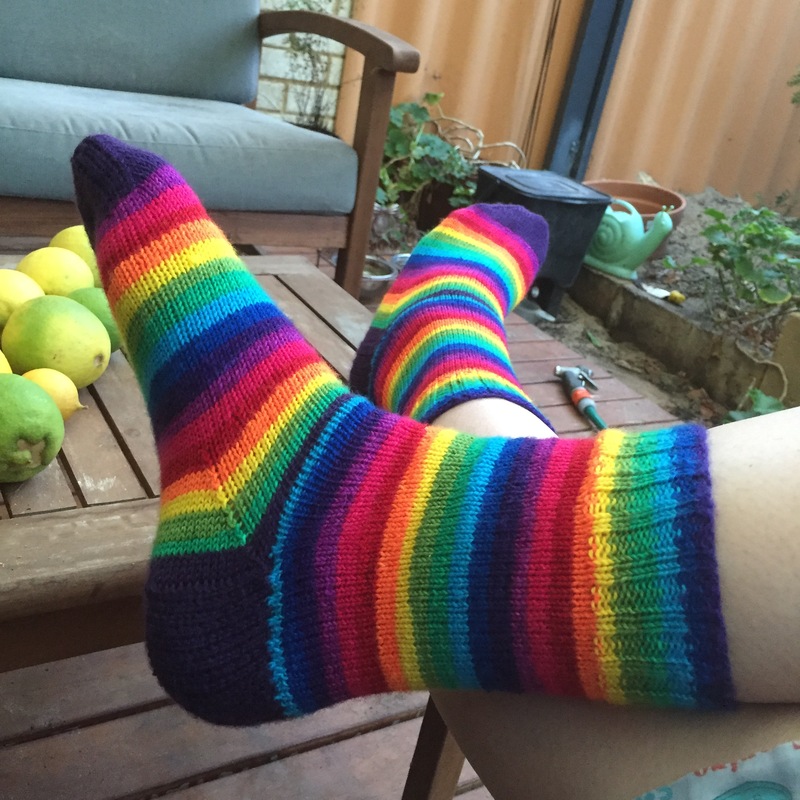 Crafter, reflexologist and editor living in New Zealand. Lover of all things handmade.